Visualize your complete family tree | Christoph Bartneck, Ph.D. The problem was that yEd cannot deal with UTF-8 and it also does not include photographs or dates. It just prints the network of people. It does also not respect the generations or gender. 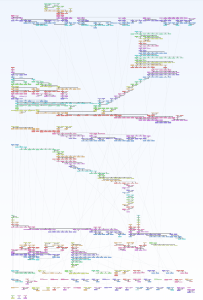 The latest version of Mac Family Tree introduced a new “Tree” visualization which is pretty close to what I want. 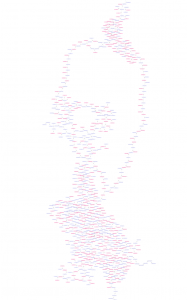 It plots every person in the tree and does show meta data. It included photographs and respects the concept of generations. To be able to get everybody onto one sheet that can possibly be printed, Mac Family Tree breaks the tree into smaller sections and links them by lines or reference numbers. This might be a necessary, but in my case it produces many small “left over” branches at the bottom. So close, but still not perfect. Maybe the next version will have an improved layout algorithm. You may use myheritage.com il allows to generate several diagrams of your family tree. It also imports GEDCOM files. It’s free up to 250 people in your tree. I have almost a thousand people in my tree, so I would have to pay for myheritage.com. The charts they show in their support document do seem only suitable for around 20 people. Are you aware of a special graph on their site that can show all members? I’m also interested in this. Have you found any other solutions since this post? 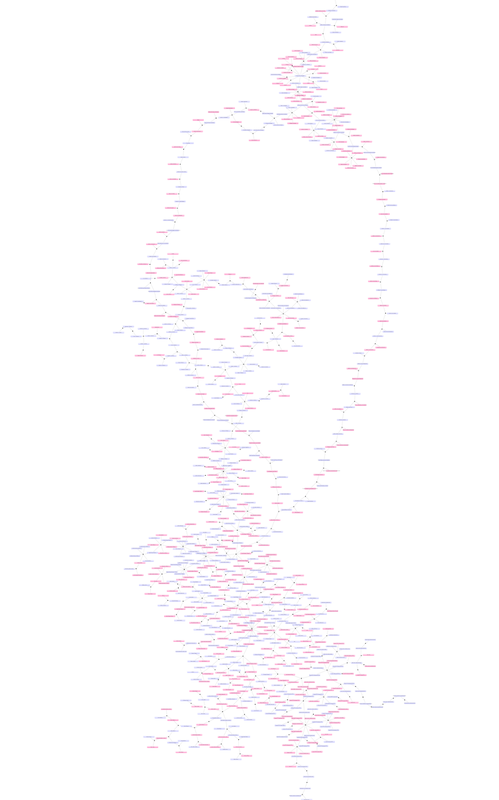 Ancestry.com does graph the whole tree, but only lets you see a part of it at a time. 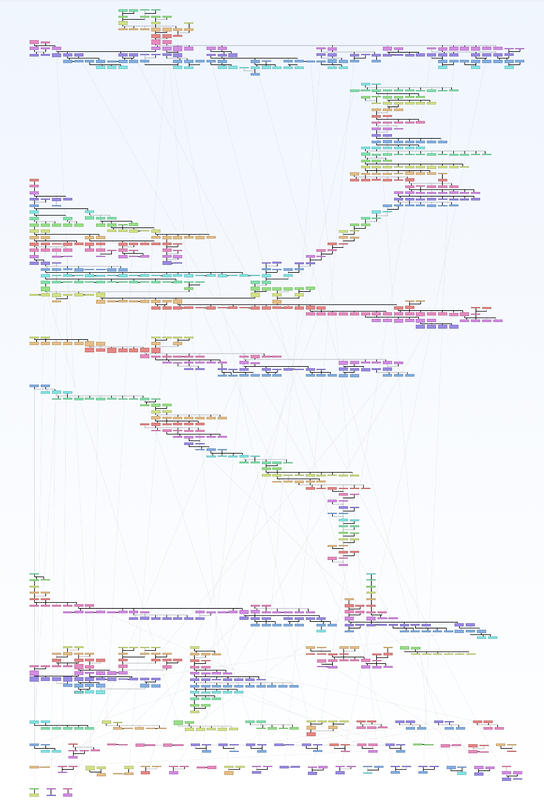 I would at least like to plot the entire pedigree in one view if not the entire connected cloud of people. The latest version of yEd as a much better gedcom import. It does seem to work now.